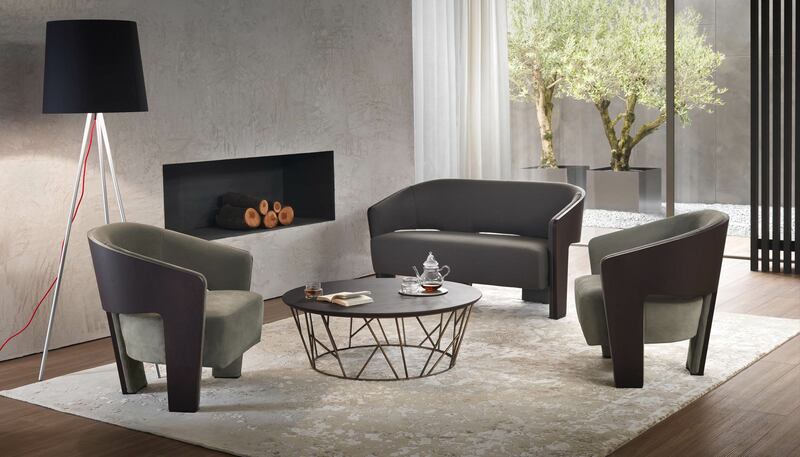 Elegant collection of armchairs and sofas with curved enveloping lines. Chloè distinguishes itself for the the bentwood structure, available in all the oak finishes. The internal backreset and seat cover can be in leather, fabric or artificial leather. Chloè, characterized by its particular design and manufactured with high quality materials, is suitable for a refined contract space, for example for luxury lobbies and hotels, but it is also perfect for a domestic use in a modern and elegant living room.